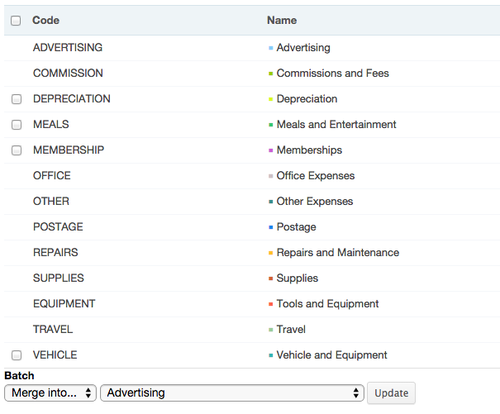 We have just implemented one of our most popular requests: you can now add your very own expense categories to Craftybase. You’ll now find over in your Category settings pages a new tab called “Expense Categories”: this area allows you to add new expense categories and edit the names of your pre-defined ones. We’ve also taken the opportunity to include the ability to edit the names of all of your categories in the same area, so there is now no need to merge categories if you make a spelling mistake. You can also now choose the colour key for each of your categories using our new colour picker feature - your colour keys are displayed on your list pages and also on your reports for easy reference.